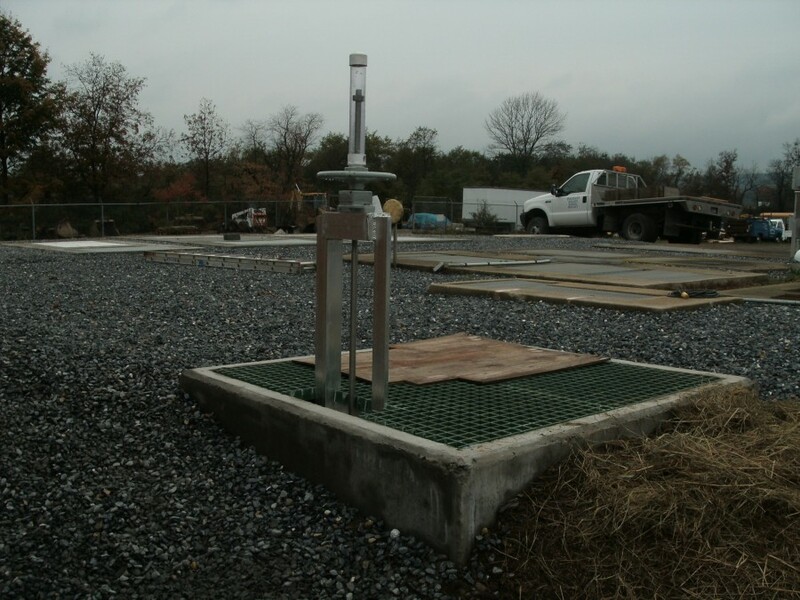 Without public water available, the district relies on fresh water wells for the campus. 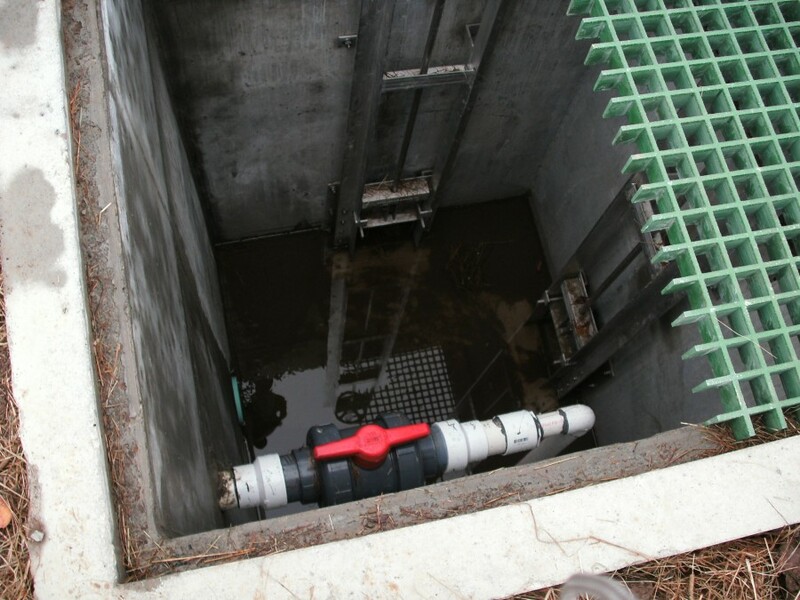 Wastewater needs to return to the ground at some point to complete the cycle of use. 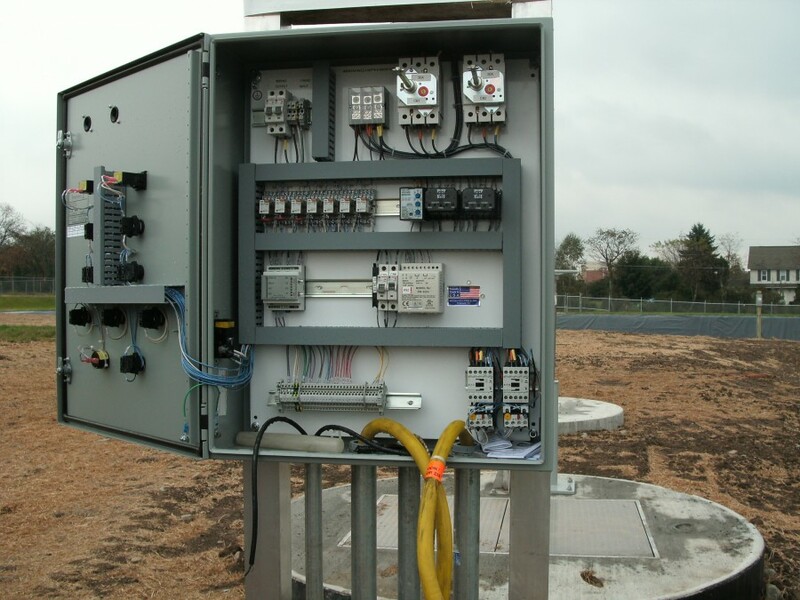 With Quad3’s solution, the water is drawn, used, cleaned and recharged all on site. 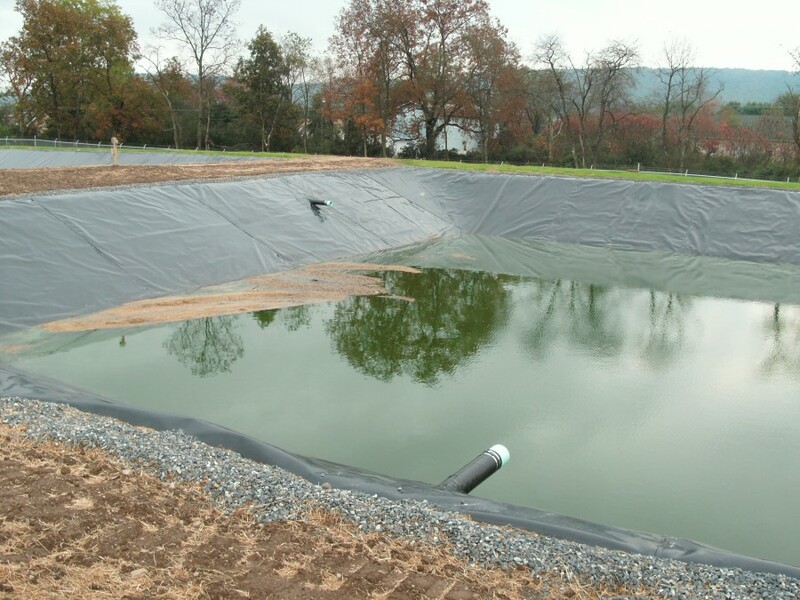 This solution received overwhelming support by the Delaware River Basin Commission during the permit review as a model for water usage and recycling in their service area. The system has been replicated at the nearby Intermediate and Elementary School complex. Quad3 has worked with Pleasant Valley School District on a variety of Site and Building Projects within the district’s High School Campus in Brodheadsville, The Elementary and Intermediate school campus in Polk Township, and the Operations center and Polk Elementary School at the south end of Polk Township. The school district is located in a rural setting where public water and sewage is not available. The High School Campus in Brodheadsville includes the Pleasant Valley High School, Pleasant Valley Middle School and athletic fields for many different sports for school and community activities. Two substantial challenges arose on the High School Campus as the district grew. The first was how to deal with the wastewater needs of this growing campus and the second was to relieve the strain on the campus fresh water wells. 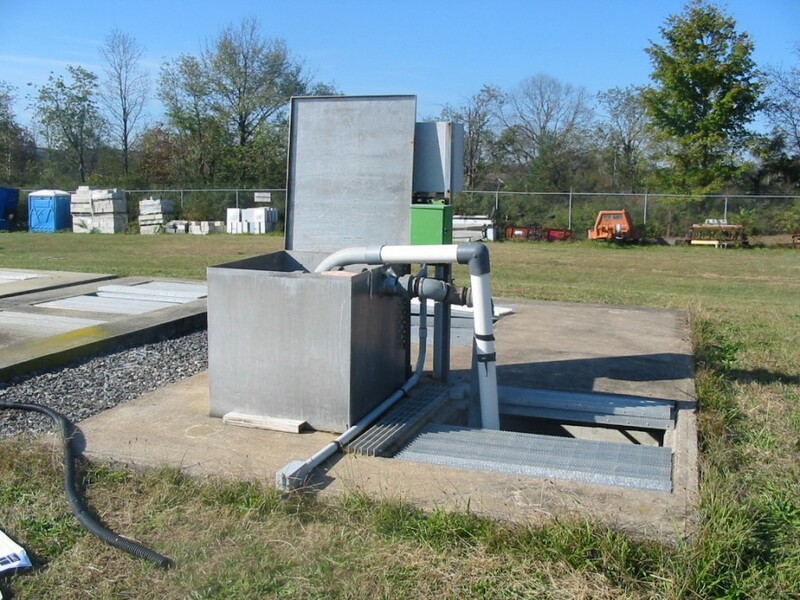 Quad3 engineers and architects took to the task of designing a system to add an additional well to the water system, rebuild the wastewater treatment facility to treat the wastewater on site, store the cleaned water in a series of onsite lagoons and design the clean water reuse strategy by installing an automated sprinkler system to irrigate the play fields.